I love my job. My days are divided between working at home in my slippers, living inside my head which is full of characters and stories and places and explosions and disasters and triumphs all clamouring to be written about – and the days where I put on shoes and go out to schools and festivals and libraries, to talk about my own books or help other people write theirs. I write about the past – 100 years ago, 1000 years ago – and about the future. I write fat books. I write skinny books. Every book has different challenges – different problems to solve and different surprises to discover. Joan Lennon is a Canadian Scot, living and writing in the Kingdom of Fife, in a flat with a fine view of Dundee and the silvery Tay. She has had novels, stories and poems published for readers of all ages. She writes historical adventures, science fiction and fantasy for young adults, funny stories for younger audiences, and gripping tales for kids who do not always relish reading. 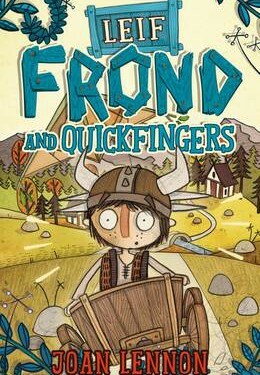 She has appeared in festivals, libraries and schools from Shetland to London, and Stornoway to Sweden. 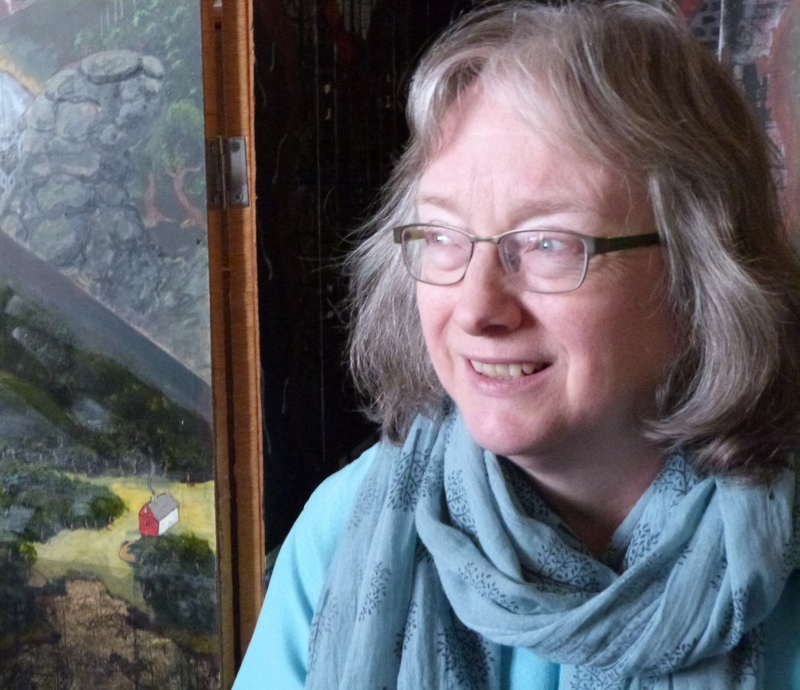 Joan has been a tutor at Moniack Mhor on various occasions, a Jessie Kesson Fellow, a Hawthornden Fellow, writer-in-residence for East Perthshire, and a judge and tutor for the Pushkin Prizes. She is currently a Royal Literary Fund Fellow at Dundee University. Joan has a weekly blog here (she takes great photos!) 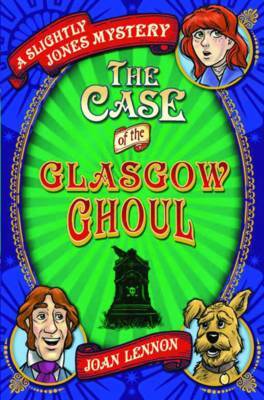 and is a monthly contributor to An Awfully Big Blog Adventure and The History Girls. She often gives talks and workshops in literary festivals and schools and libraries, and she’s registered with the Live Literature Scheme, where you’ll find information about the events she runs. 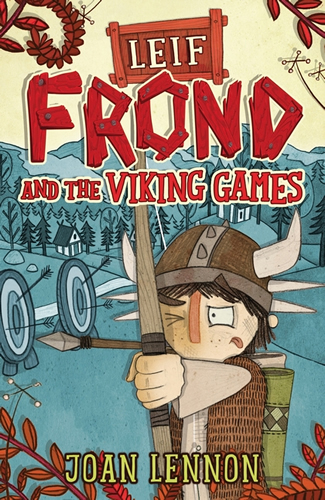 She often creates websites for her books – with lots of ideas and resources for readers, teachers and librarians. 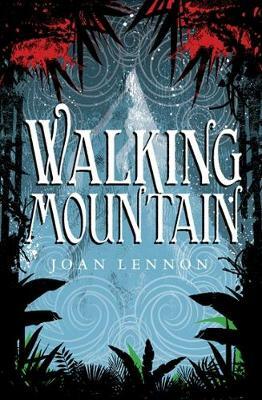 Walking Mountain (Birlinn) – set in a future trying to recover from the past. 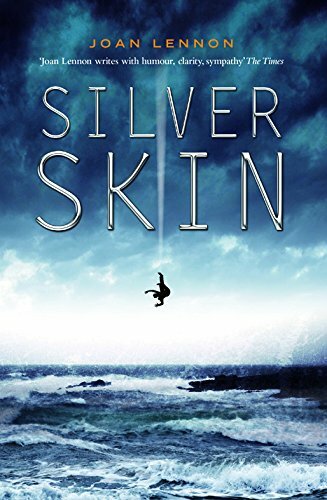 Silver Skin (Birlinn) – inspired by Skara Brae, the Neolithic village on Orkney revealed after a particularly violent storm. 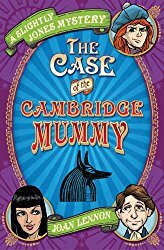 The Slightly Jones series (Catnip) – set in Victorian times, 10 year-old Slightly is a red-headed Sherlock Holmes wannabe – and a fine sleuth in her own right. 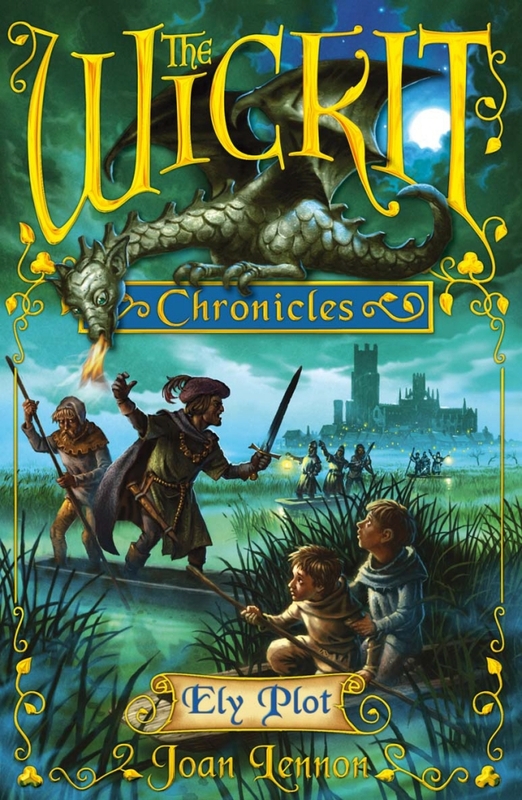 The Wicket Chronicles (Andersen Press) – a quartet of medieval mysteries, set in the Fens of East Anglia, starring the orphan Pip and Perfect, his dragon. Joan is also a poet – Granny Garbage is published by Happenstance Press in May 2018.